Have you extended the height on the fence? Was thinking putting wrought iron with the pointy ends… not only esthetically pleasing… but nothing jumps over it either. I hope the rogues were caught and dealt with. IN 1997-98 we had to deal with a rogue mountain lion that was killing the pets in my cul-du-sac and we were 1 mile from city limit. Was told Mountain lions did not exist in Alabama … well guess what, I was 15 ft from one stalking my cat on top of my car in my front yard….and I know animals. Hunters got wind of it… and it was dealt with… but, we lost alot of fur babies before the help came. Theresa it has been just over a week since this happened and needless to say Rick and I were horrified. Rick actually caught the dogs the next day, trapped them in his shop and we turned them over to animal control. I like the idea of the wrought iron and that might actually be cheaper than building the brick wall taller. We’ll look into that. We’ve been in this home for 32 years and we have never had a predator get into our yard. I hope and pray it never happens again. Oh my, a mountain lion!! That must have been terrifying! I stumbled across your information by accident and am so glad I did. 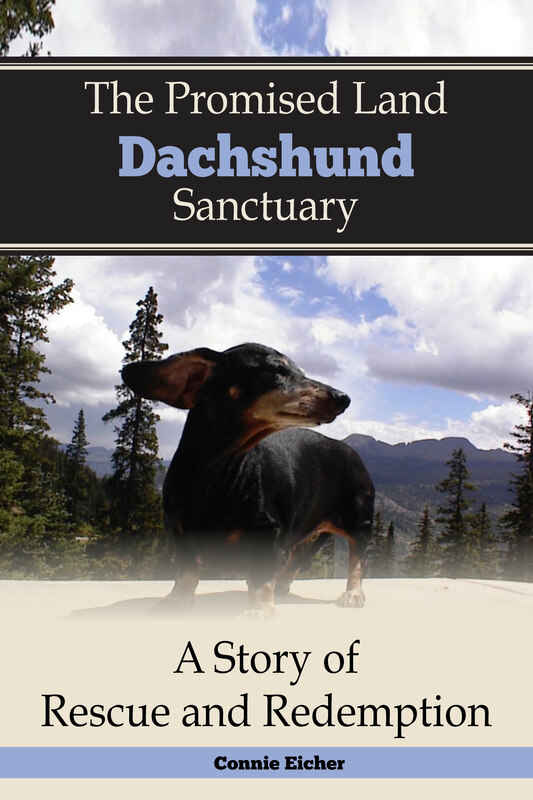 I had a female black and tan that was simply the love of my life. The years I spent with her were the happiest I’ve had and she taught mother the extraordinary love and value of our little 4-legged fur babies. I hope to be able to send donations from time to time. Thank you Lyn! That is very kind of you. Do you have use for volunteers? I do at times need volunteers Nancy. Where do you live? 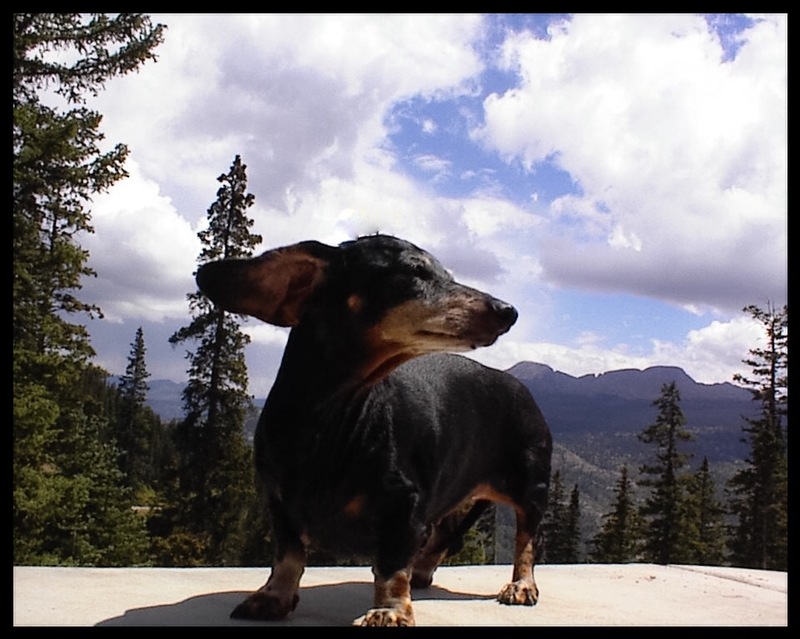 Found your website through FB…Thank you from the bottom of my doxie loving heart for the work you do. I wish there was more I could do besides moral support but live on fixed income and take care of 5 ‘orphans’ myself. Thank you! Thank you Alize! Prayers are very welcome!